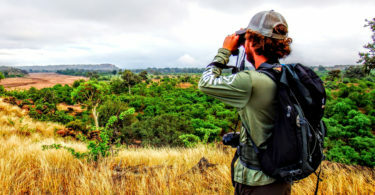 Student Matt Portwood with his binoculars. 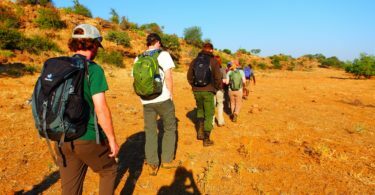 The group camped in a dry riverbed. 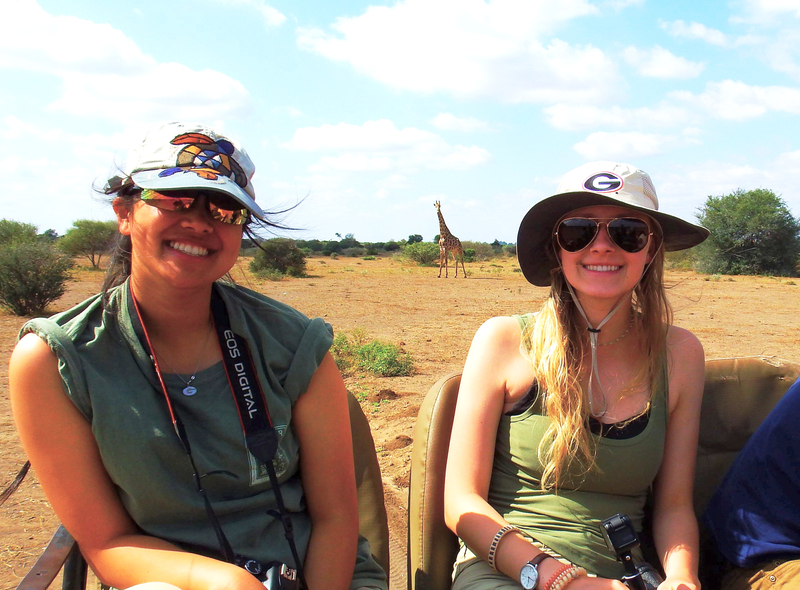 The umbrella thorn acacia in front of the group is very representative of the African landscape. 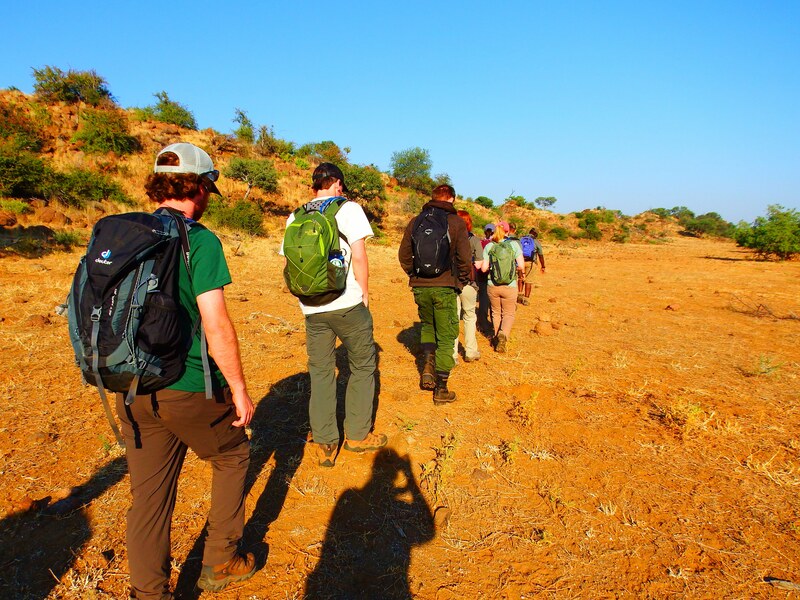 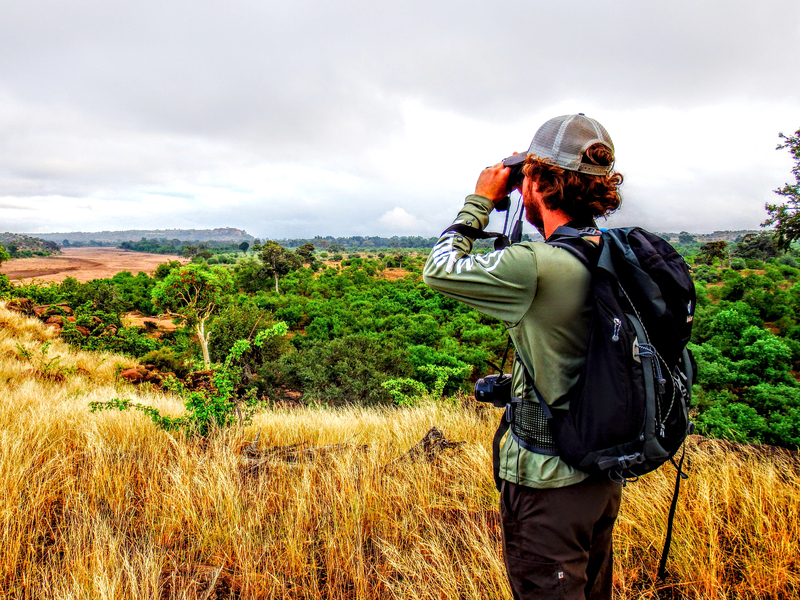 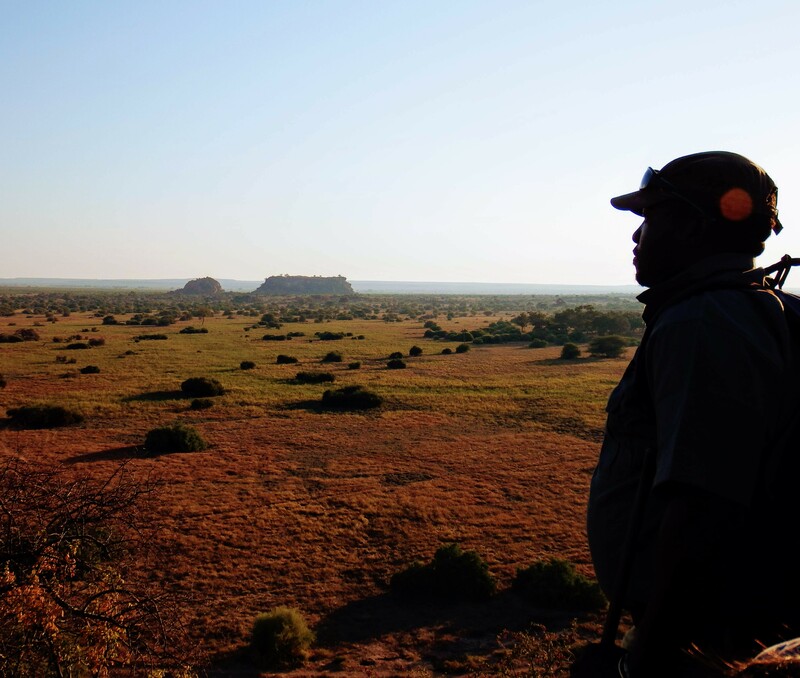 Each morning a small group would hike out from camp where they would practice animal tracking and learn about the landscape and animal behavior. 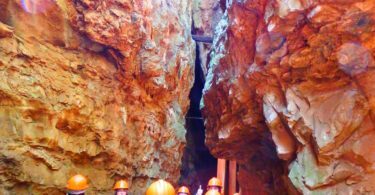 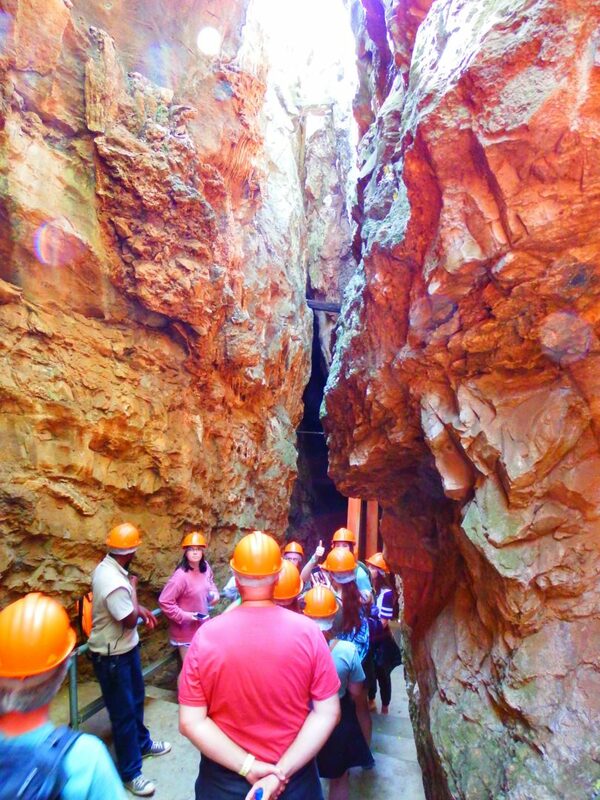 Students on the trip visited Sterkfontein Caves outside of Johannesburg, South Africa. 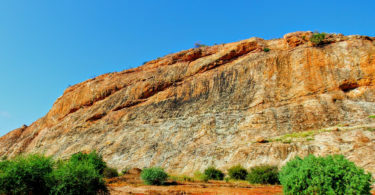 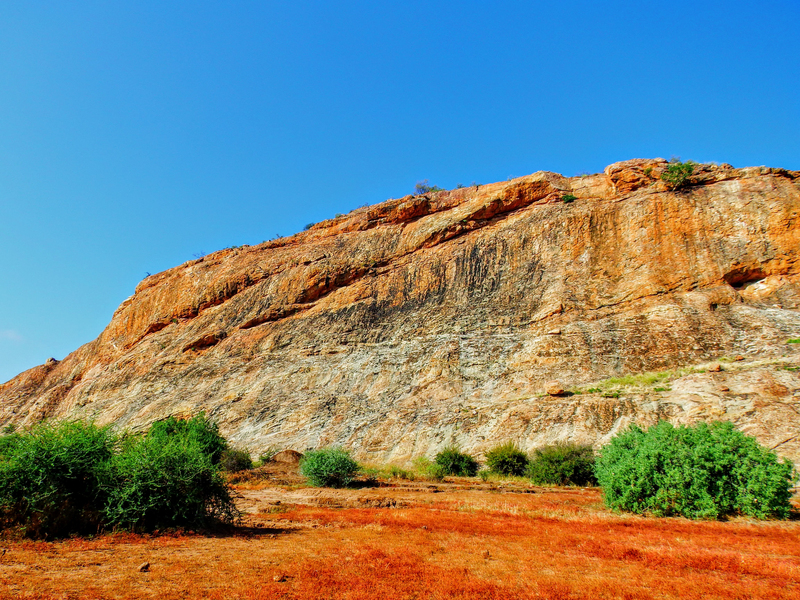 Known as the “Cradle of Mankind,” early known fossils have been found here dating back to 3.5 billion years ago, the most famous of which is known as Little Foot. 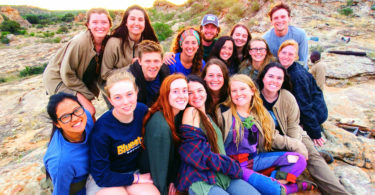 Students learned to never travel without rain gear. 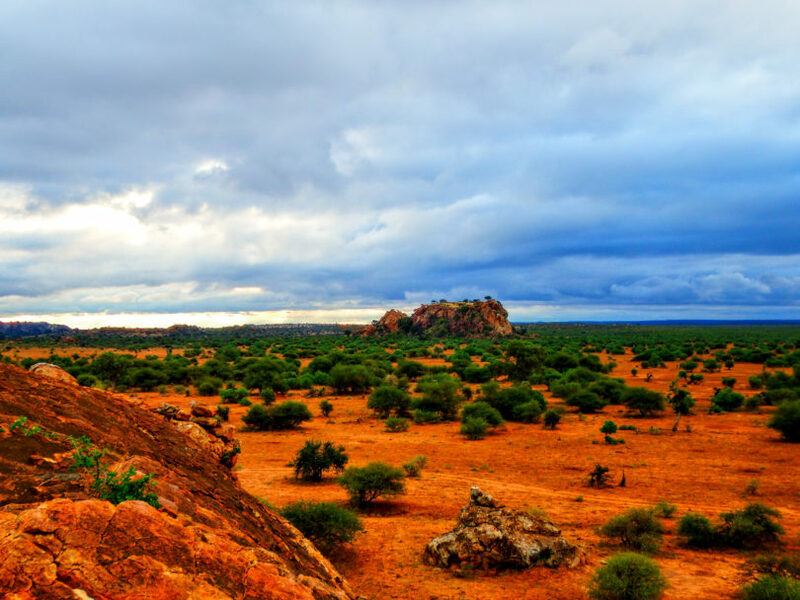 It rained on us several times on the trip. 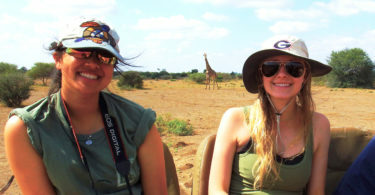 Students on safari in Africa. 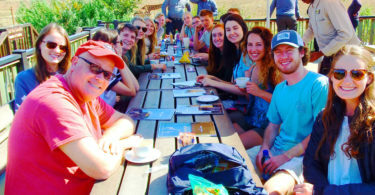 The students visited Verose Ridge, where Verose Eagles nest. 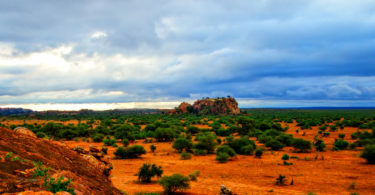 It is seen as disrespectful to point at this burial ground (the flat rock in the background), so people will point with their fist or elbow to indicate the area. 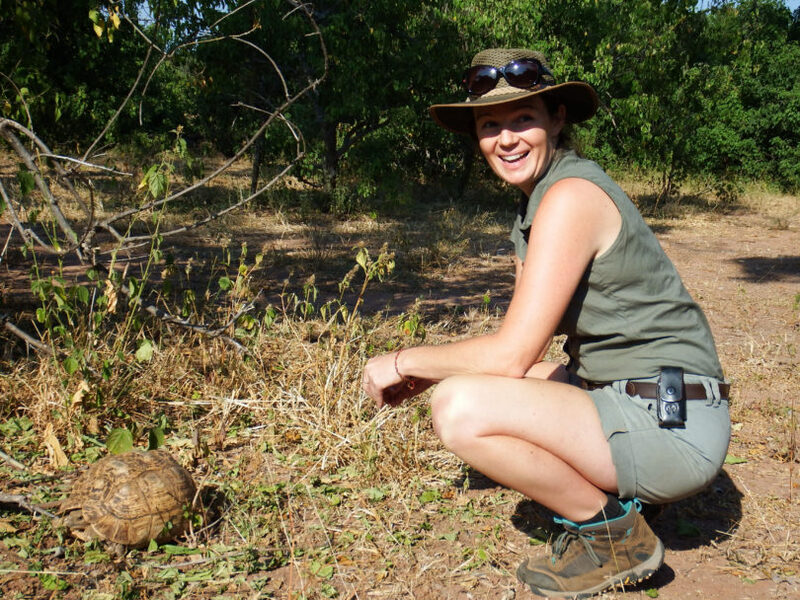 Nicola, a guide on the trip, points out a tortoise. 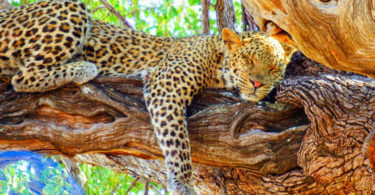 Leopards climb into mashatu trees to sleep. 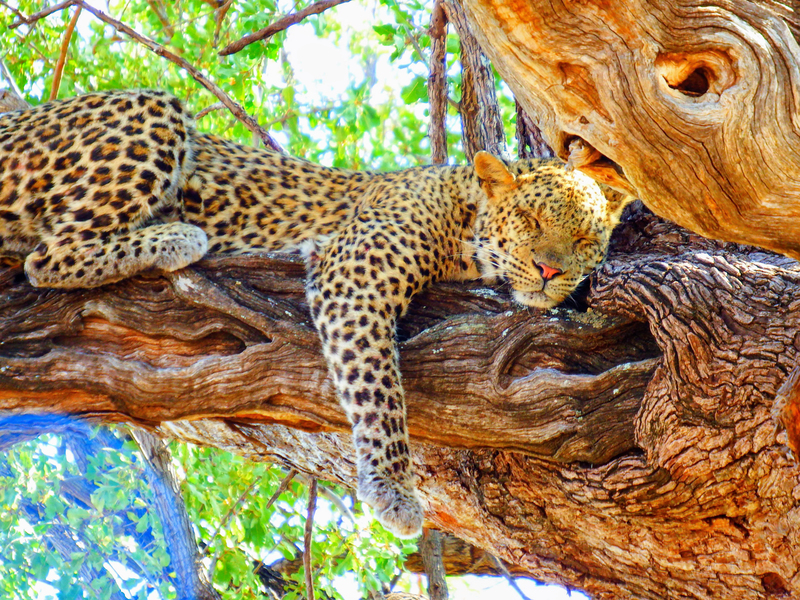 The trees provide high, broad branches and plenty of shade for an afternoon nap. 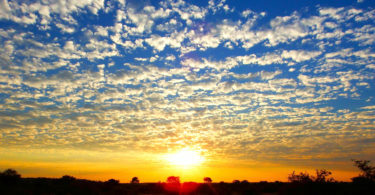 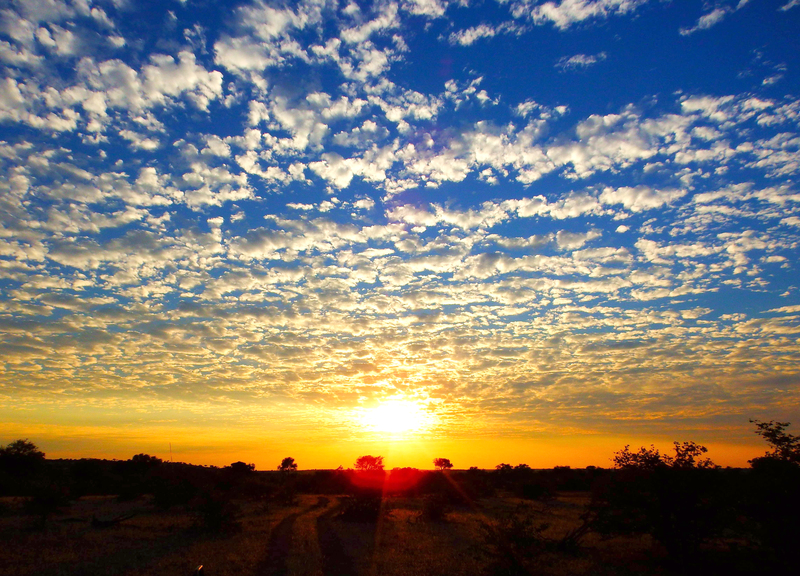 Each night the group would go for a “sundowner,” where small groups would drive out to a location to watch the sun set. 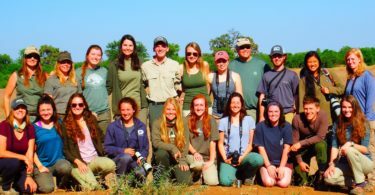 The 17 students in the WILD 5200-International Issues in Conservation course. 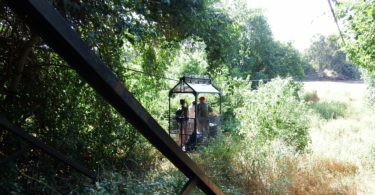 Students took a cable car from South Africa to Botswana. 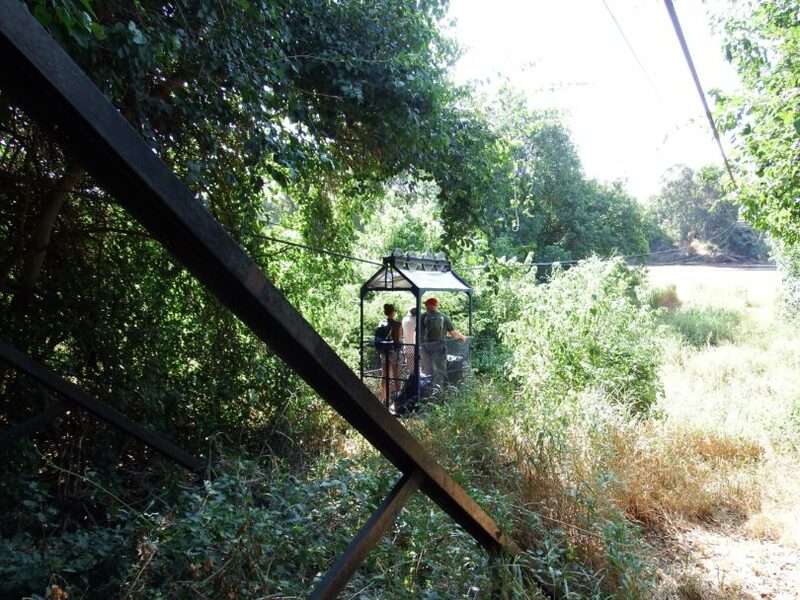 When the water is high in the river separating the two countries, cable car is the only option for passage. 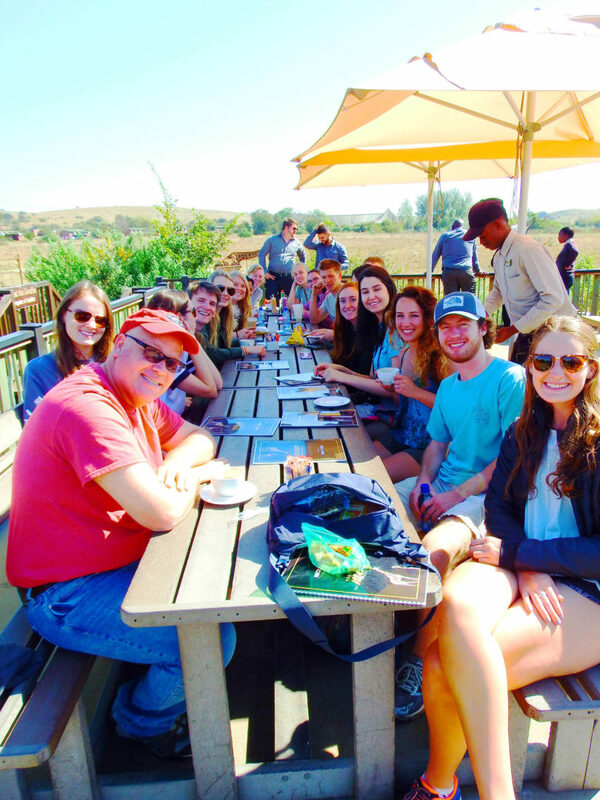 A group of Warnell students stopped at Neck and Deck Café right outside of Johannesburg, South Africa. 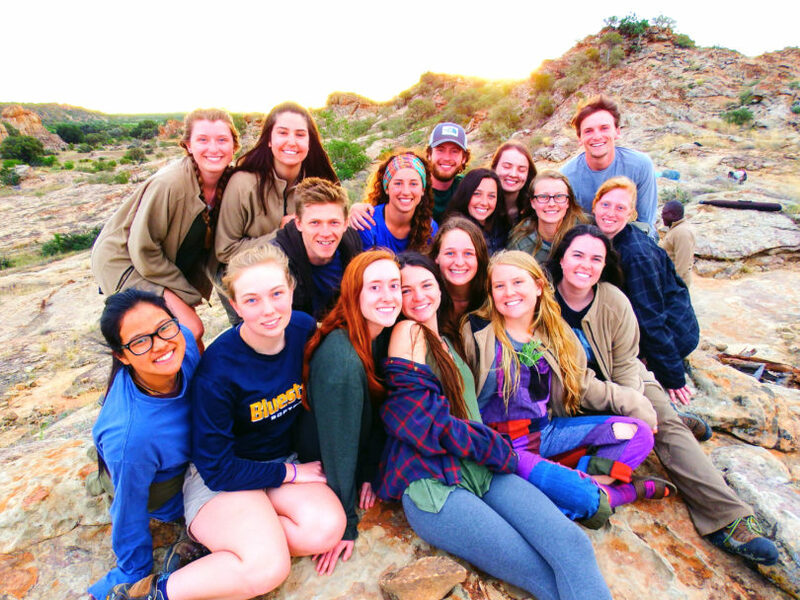 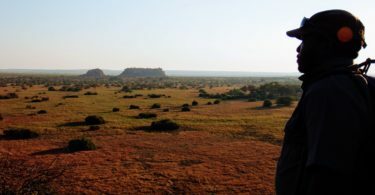 This summer, a group of 17 students from the Warnell School of Forestry and Natural Resources traveled to Botswana and South Africa as part of Luis Candelario’s WILD 5200-International Issues in Conservation course. 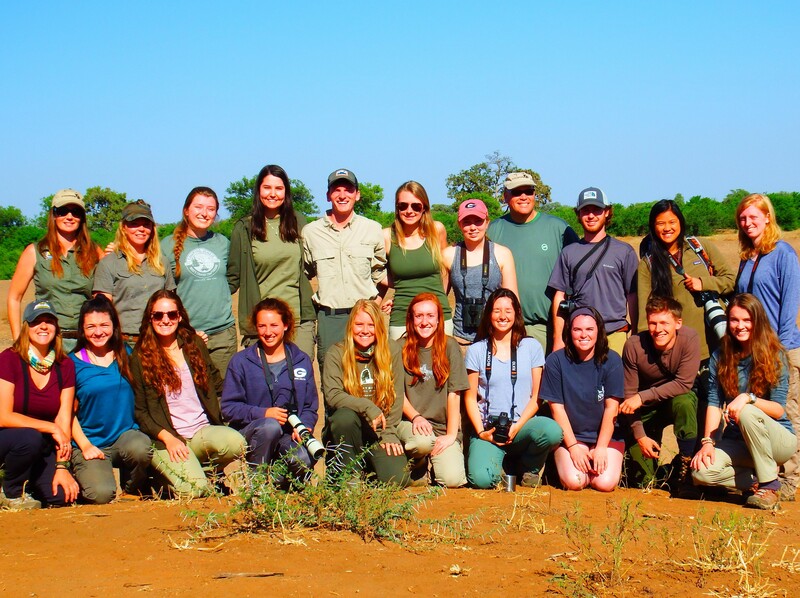 The class introduced students to international wildlife management issues, as well as taught about animal biology, behavior, ecology and evolution. Teaching assistant Katelyn Kivett took these photos.